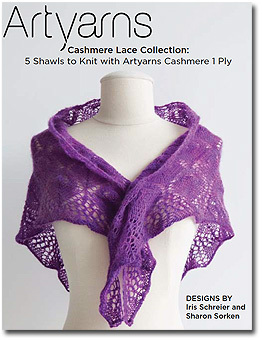 Gorgeous, lace-weight single ply handpainted italian cashmere from artyarns is a fantastic and pure luxury knitting experience. 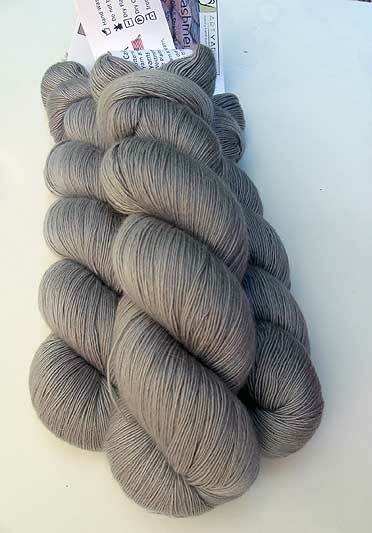 Great for shawls, combining with other yarns, like ensemble and the Old Fashioned Tank knitting project, this yarn is a spectacular treat. 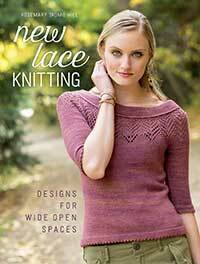 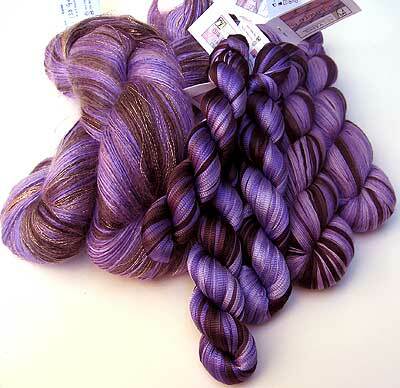 A single ply of italian cashmere is handpainted by Artyarns in any colorway imagineable - a lace knitting experience. 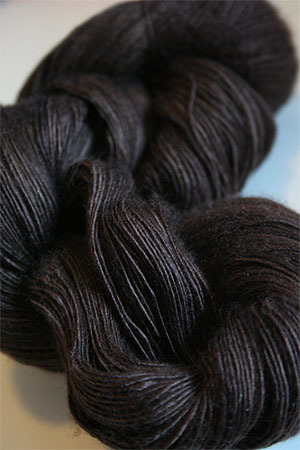 Dark Chocolate Brown - the 70% Kind!